Windows 10 is changing the way IT manages and services enterprise computing. 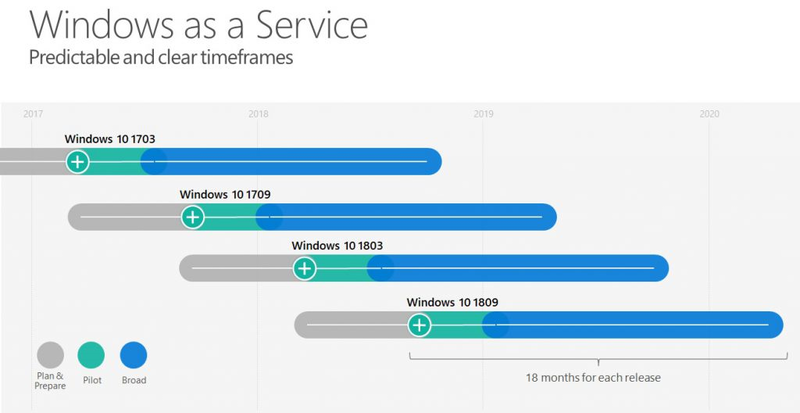 The time is now to take advantage of Windows 10 within your organization. As this is an interactive session, please bring your laptop with you.